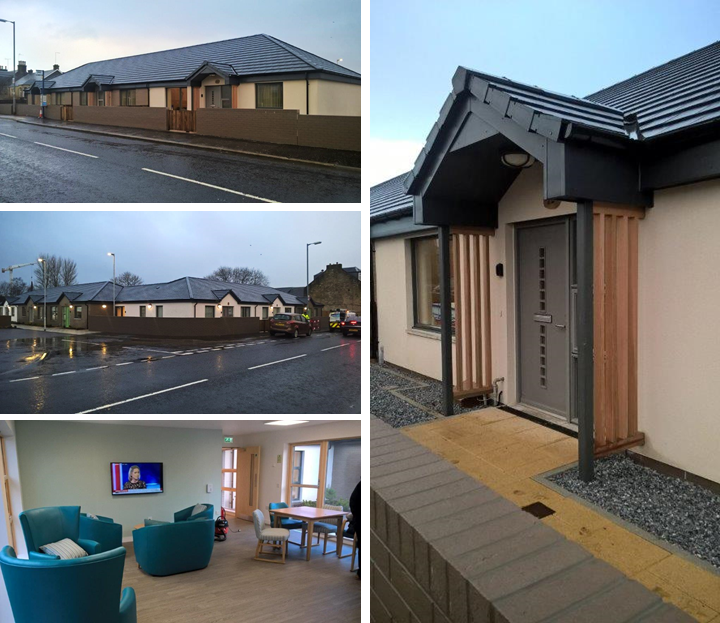 Earlier in the week Ashleigh Building handed over phase one of our sheltered housing complex at Montgomery Court, Kilbirnie, for North Ayrshire Council. Phase one consisted of 3nr bungalows, 9nr sheltered housing units and a residents lounge. Phase two good to go……..